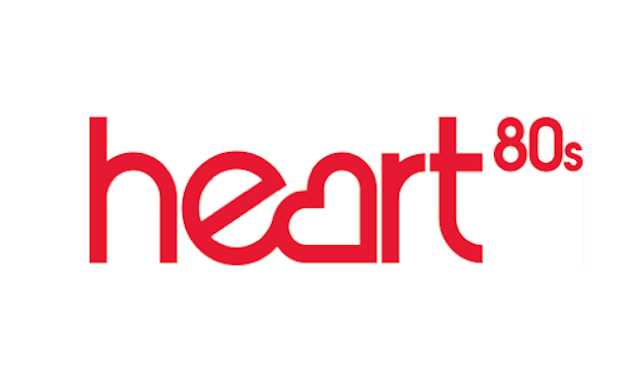 Heart 80s has gone straight into fourth position among digital-only commercial stations after just a few months on air. The 1980s themed radio station, which launched nationally on DAB in March, managed to reach 852,000 listeners each week, according to the latest RAJAR audience figures. The station builds on the success of fellow 80s station Absolute 80s, which reached 1.51 million listeners. Kisstory remained the most popular commercial digital-only station with a record reach of 1.73 million, helped by a continued rise in the number of people tuning in digital radio, increasing the overall pool of listeners. Sister station Kiss Fresh will have to wait until future RAJAR figures to find out if its figures have shot up since going national on DAB. Among BBC stations, BBC Radio 6Music remained on top overall with 2.23 million weekly listeners, followed by 4 extra with a weekly reach of 2.09 million listeners.